5-Year Triple Net lease in place (through 2022) with annual escalation. 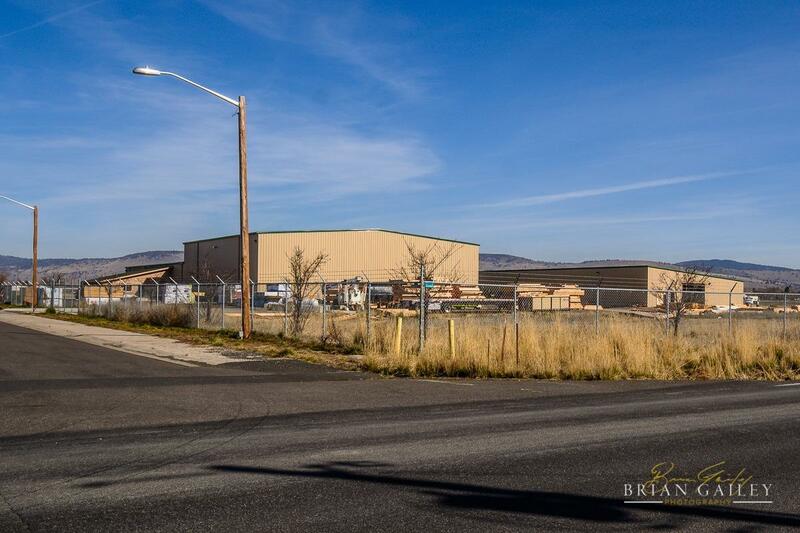 Long-term manufacturing tenant in the airport industrial park. 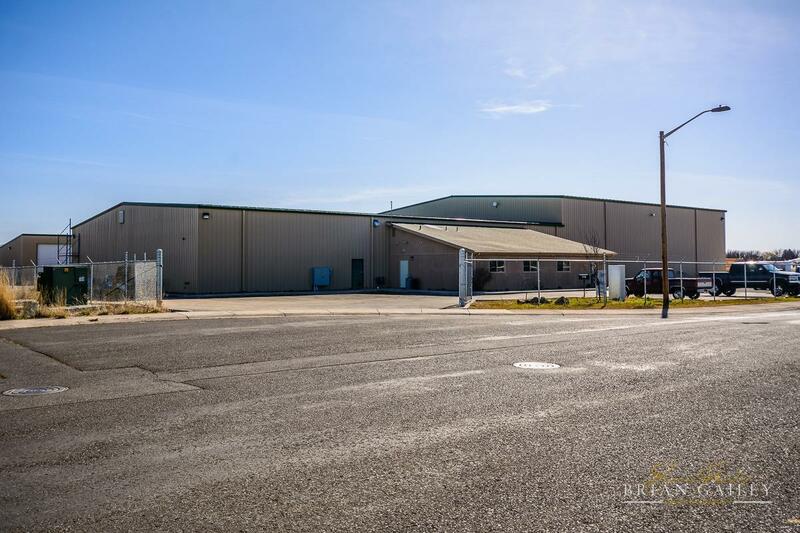 Industrial warehouse & office built in 2010 on 4.97 acres next to regional airport. A total of 37,840 Sq.Ft. per County records and comprised of: 21, 900 sq.ft. in first steel warehouse; 14,500 sq.ft. 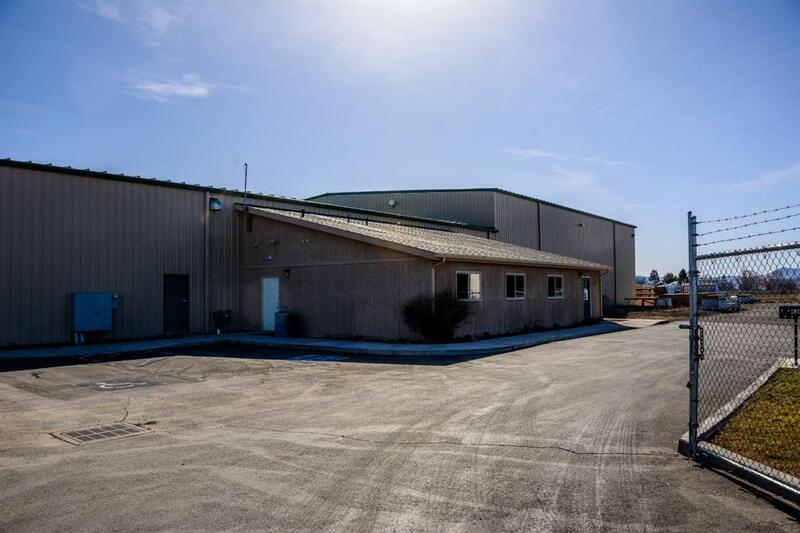 in 2nd steel warehouse; 1400 sq.ft. of nicely finished office space. Clear span buildings with 600 Amp/480 electric service. Heated throughout. Overhead doors in each warehouse and framed for additional. Steel frame I-beams for an overhead crane. Complete fire suppression throughout. Reinforced heavy-duty concrete flooring. Paved parking lot (approx. 17,500 sq.ft of paved parking). Complete Cyclone perimeter fencing. Room for additional buildings or parking. 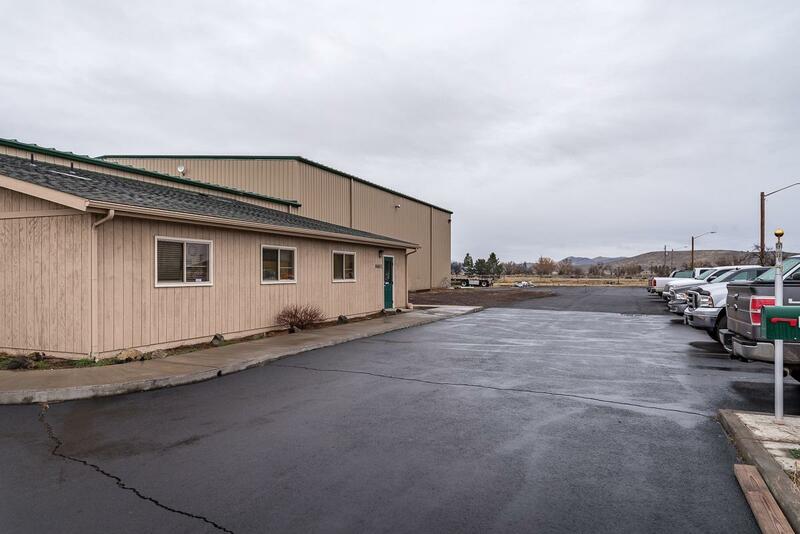 Office Space: 4 private offices, conference room, 2 bathrooms, kitchenette, stained concrete floors - all nicely finished. Warehouses are 23' tall at sides of buildings. A/C in office area only.